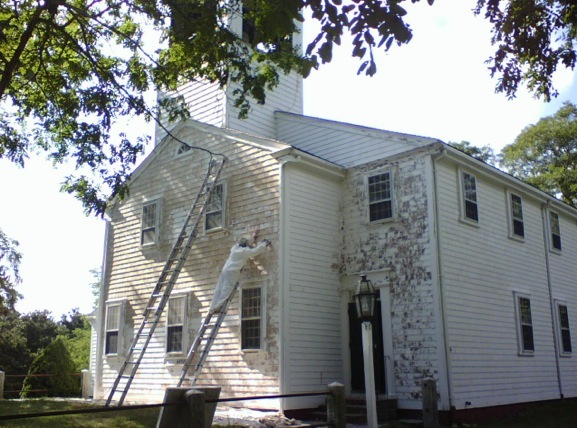 The Friends of the Truro Meeting House was created by a group of concerned citizens in 2012 to help preserve the 1827 Truro Meeting House and its burial grounds in Truro, Massachusetts. 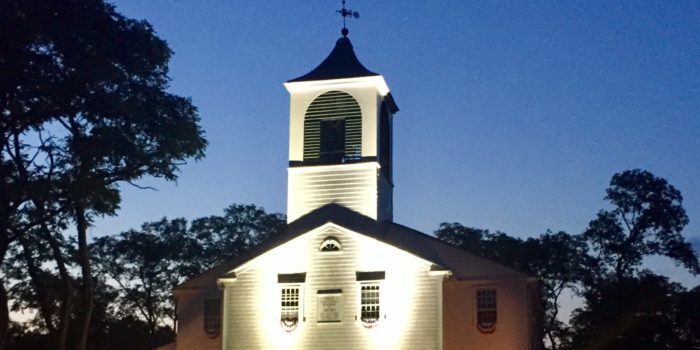 The owner of this historic landmark is the First Congregational Parish of Truro whose roots go back to the establishment in 1709 of Truro’s first Meeting House in North Truro on the Hill of Storms. From its earliest days until 1860, the Parish hosted Town Meetings, as every town was required to provide a meeting house for public assembly before it could be officially recognized as a town. 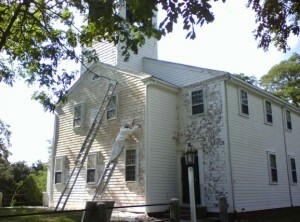 The Friends is a non-sectarian, 501 (c) (3) organization working with the Parish to undertake a major restoration of the Meeting House from its brick foundation to its king-post roof structure and the classical bell tower with its Paul Revere Foundry bell that gave the church its name, “The Bell Church,” in the early 19th century. 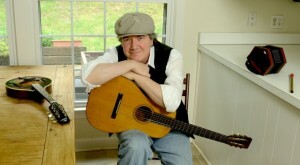 For this summer’s programs, go to our “Events” page and sign up for email details and updates.